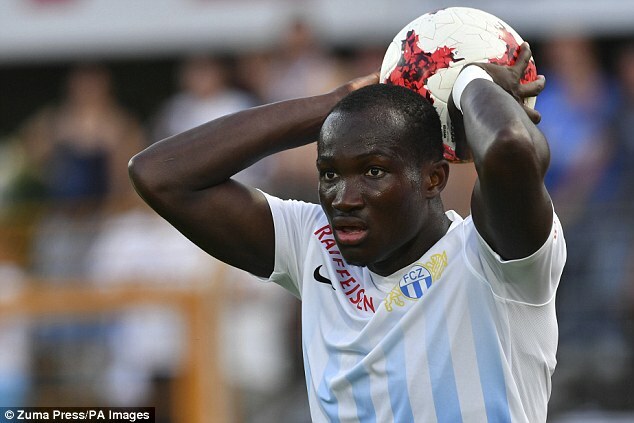 Ghana Sports Online understands that English Premier League side Brighton have agreed to pay £12 million for the signature of Ghana international Raphael Dwamena. Brighton have confirmed on their official website that they have reached a deal with Swiss Super League side FC Zurich for the former Red Bull Salzburg man. 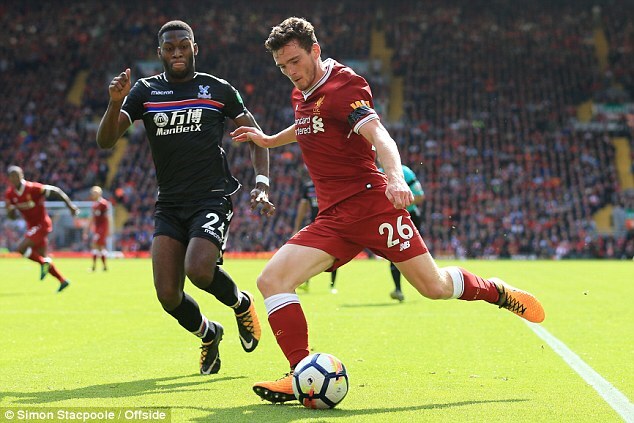 Dutch-born Ghanaian defender Timothy Fosu-Mensah has been left to bemoan Crystal Palace’s painful 1-0 loss to Liverpool in the English Premier League on Saturday. The 19-year-old lasted the entire period of the game for the Eagles who slipped to a slim loss at Anfield and the Manchester United loanee has been left disappointed with the results. 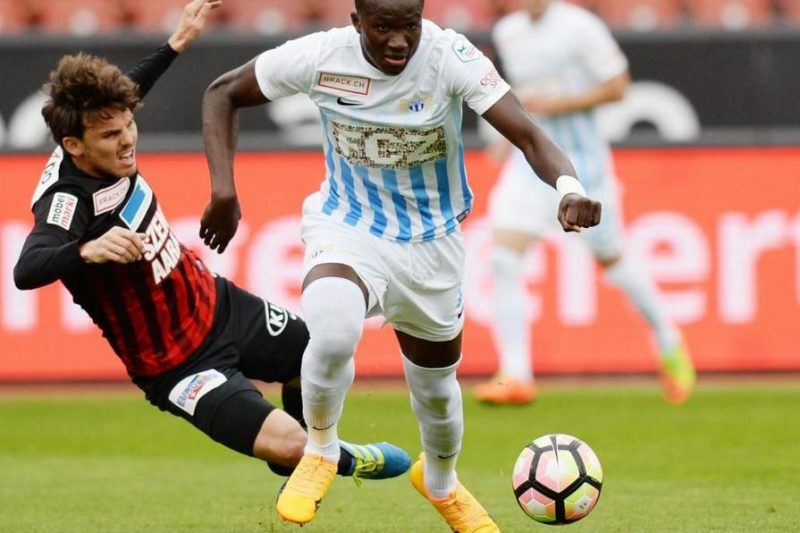 English Premier League side Brighton & Hove Albion have agreed terms with FC Zurich for Ghana international Raphael Dwamena, the Club have confirmed. The newly-promoted Premiership side are waiting for the player to arrive for his medicals. 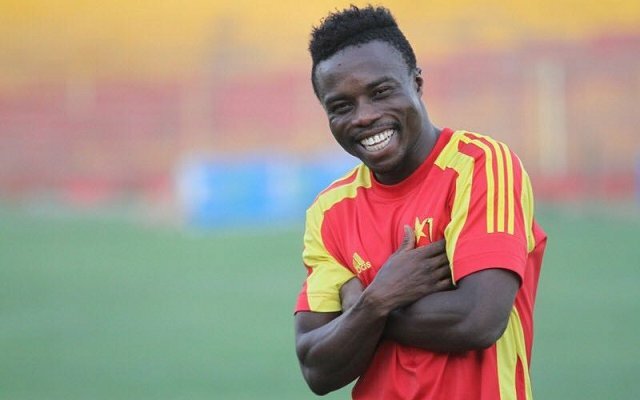 Ghanaian midfielder Clifford Aboagye has successfully undergone a surgery after sustaining an injury. 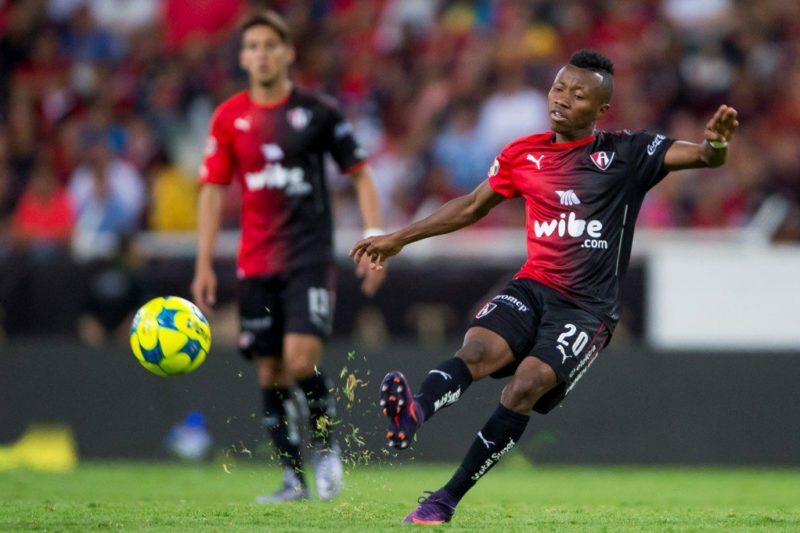 The 22-year-old is currently recuperating after suffering the injury whilst in action for Atlas FC in the Mexican Premier League. 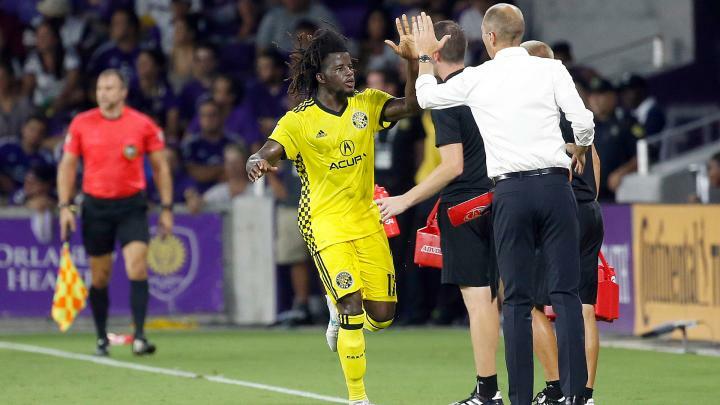 Ghanaian young defender Lalas Abubakar hopes to maintain his consistent form for Major League Soccer side Columbus Crew. Lalas who scored his debut MLS goal for Columbus over the weekend says he is much confident after his recent exploits in the League. 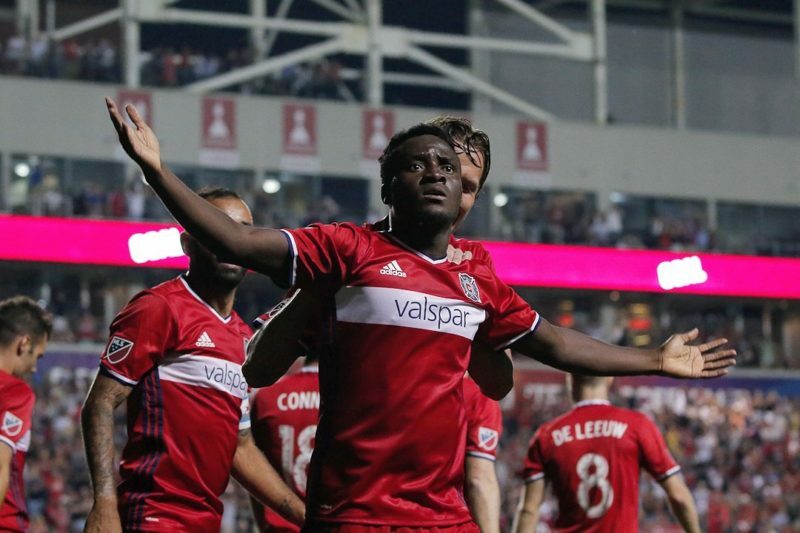 Sensational Ghana attacker David Accam bagged another Man-of-the-Match accolade after netting a consolation in Chicago Fire’s 1-3 defeat at home to Toronto FC in the Major League Soccer over the weekend. The Ghanaian international’s tireless effort for his side could not earn them a point at home as they blew away a chance to close in on Toronto at the top. Former Ghana Premier League top scorer Augustine Okrah has lauded Sudan for sealing through to the Championship of African Nations. The North Africans secured one of the 16 available tickets for the competition in Kenya next year. 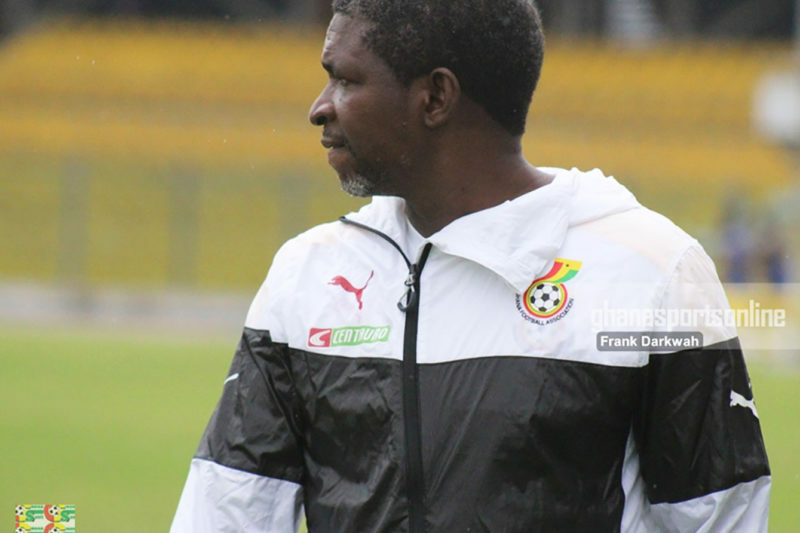 Black Stars B Coach Maxwell Konadu insists he will not relinquish his position despite the team’s failure to qualifier for the Championship of African Nations. 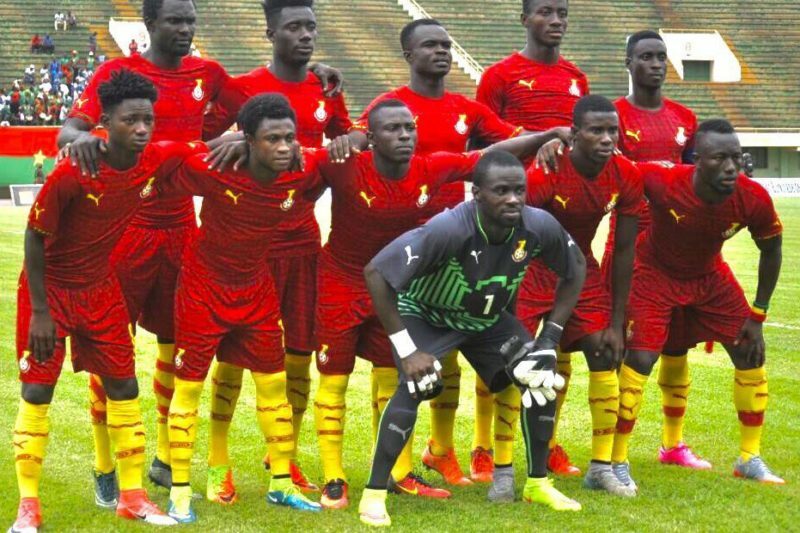 Ghana for the second time running failed to make it to the competition after losing 2-1 to Burkina Faso on Sunday. Ghana for the second time running failed to qualify for the Championship of African Nations (CHAN) after losing 2-1 to Burkina-Faso in the second leg of the final qualifier. The Black Stars B could not take advantage of a 2-2 draw in the first leg as they suffered a painful defeat at the Babayara Sports Stadium. Legendary Ghanaian boxer Azumah Nelson believes his son Azumah Nelson Junior will emulate his footsteps. 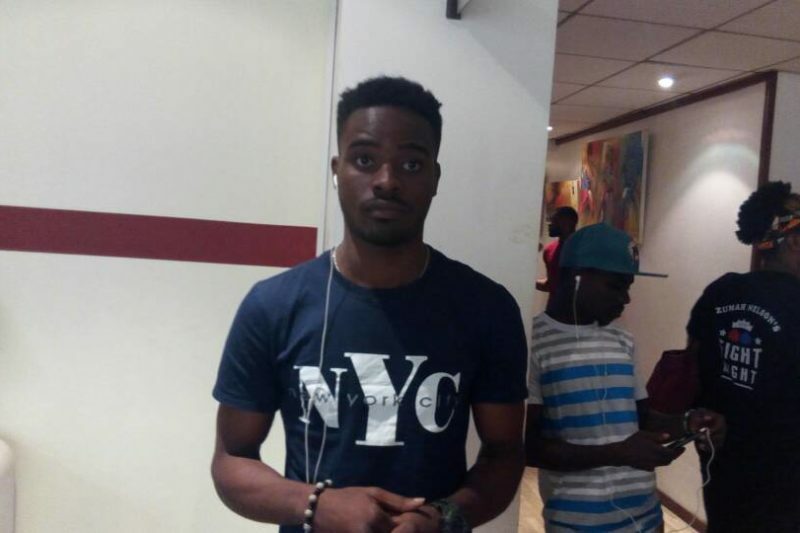 Azumah Nelson Junior, one of the youngest boxers currently in the country has begun where his father left off by defeating several opponents since engaging himself in the sport.